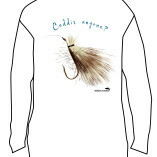 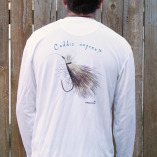 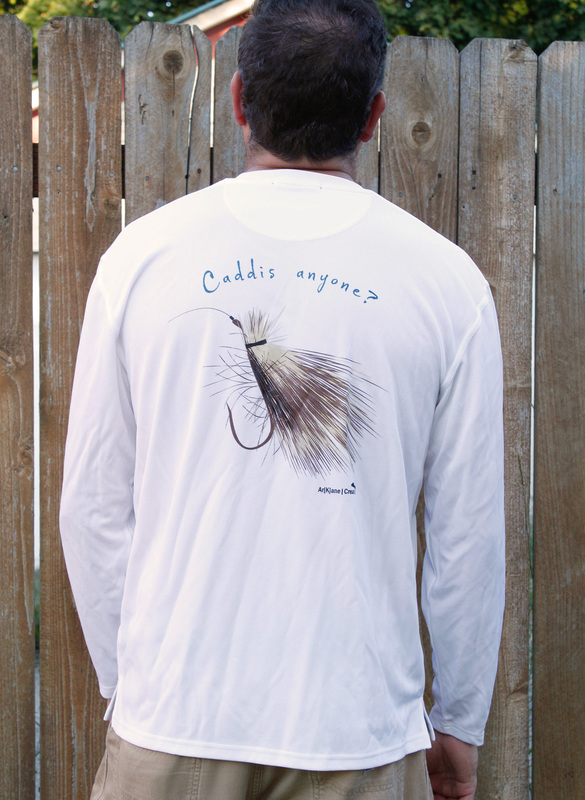 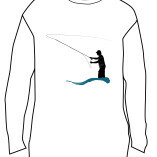 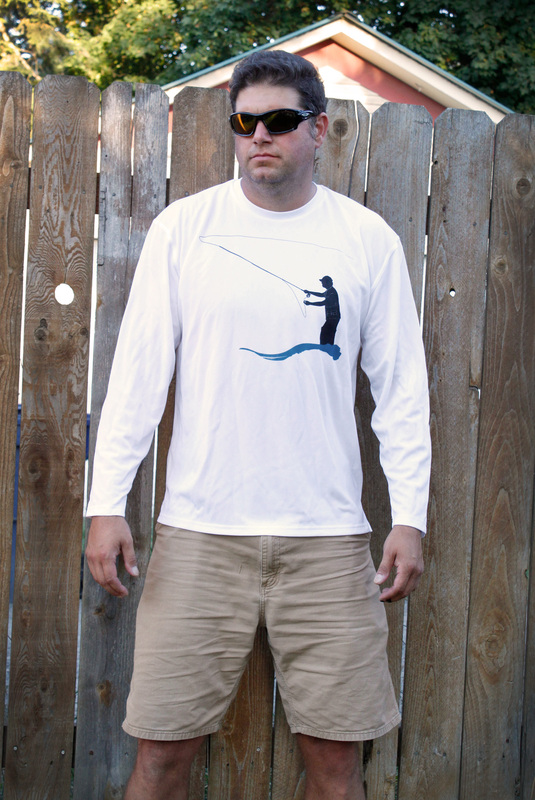 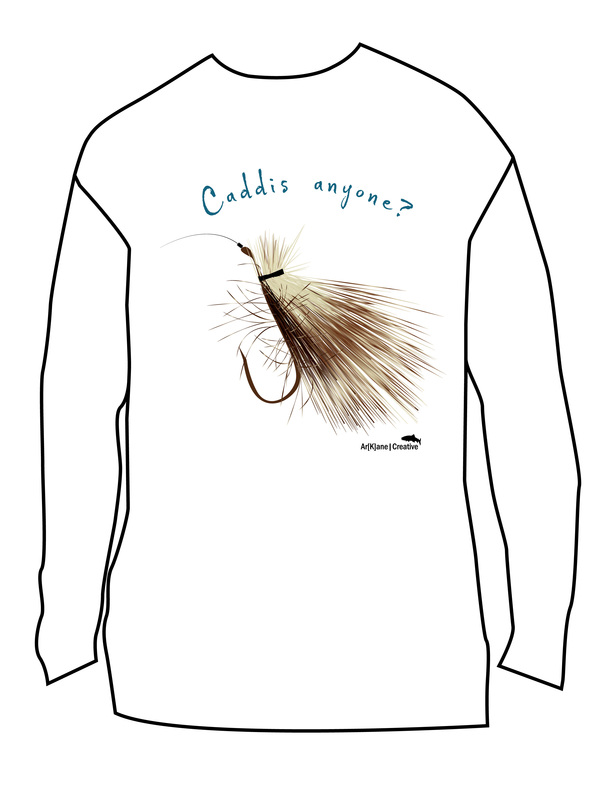 Long sleeve, white Sport-Tek shirt with fly fishing graphic. 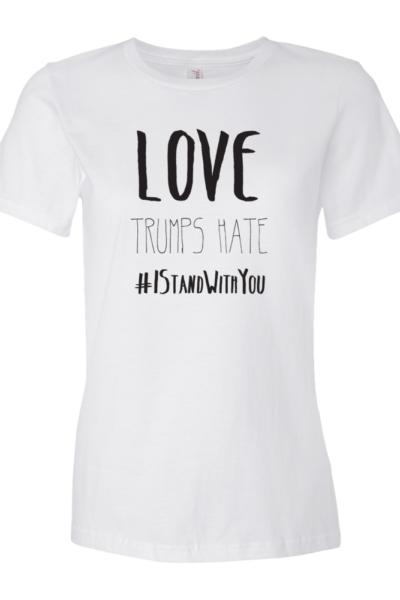 Dri-mesh, double-layer construction releases heat and sweat for superior breathability that keeps you cool, dry and comfortable through any workout. Long sleeve, white Sport-Tek shirt with fly fishing graphic. 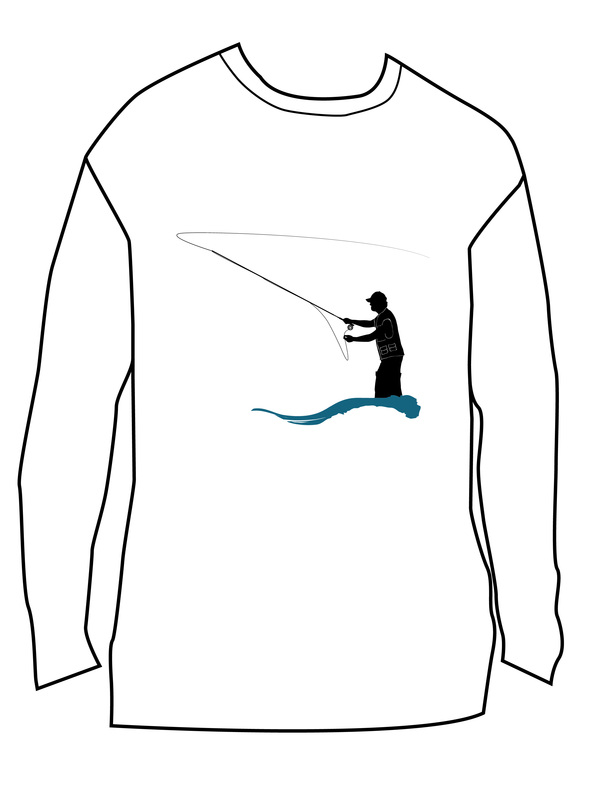 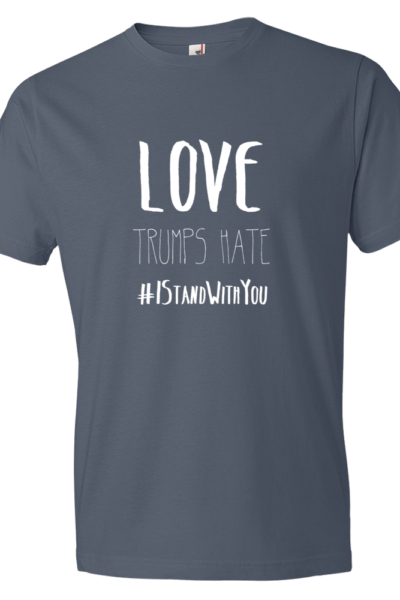 Dri-mesh, double-layer construction releases heat and sweat for superior breathability that keeps you cool, dry and comfortable through any activity.